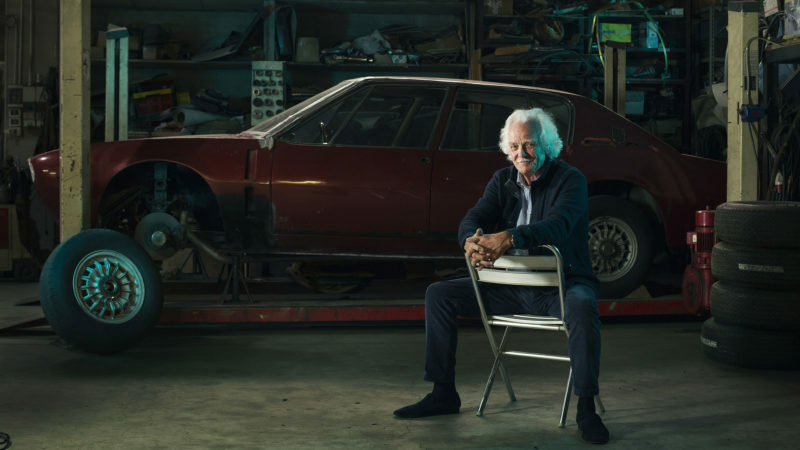 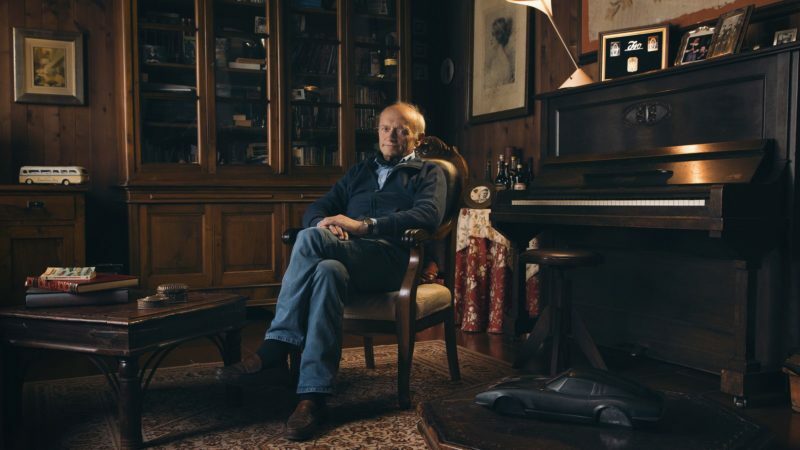 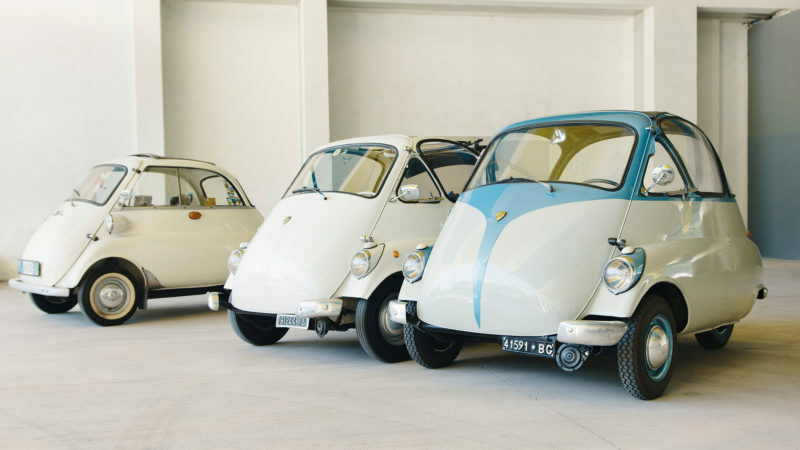 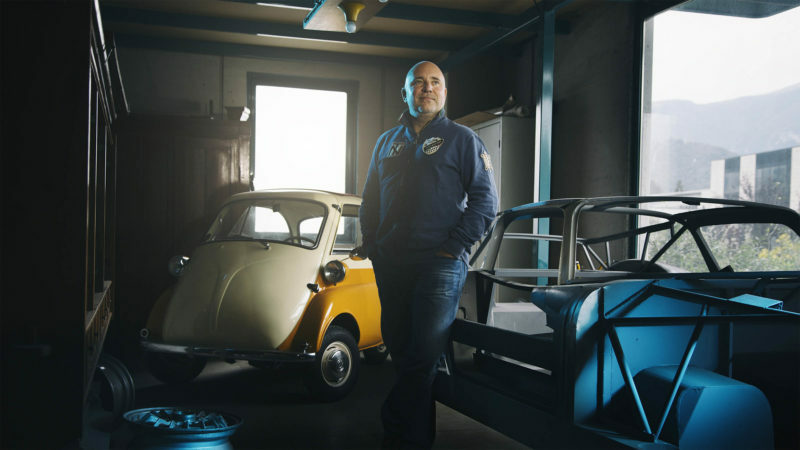 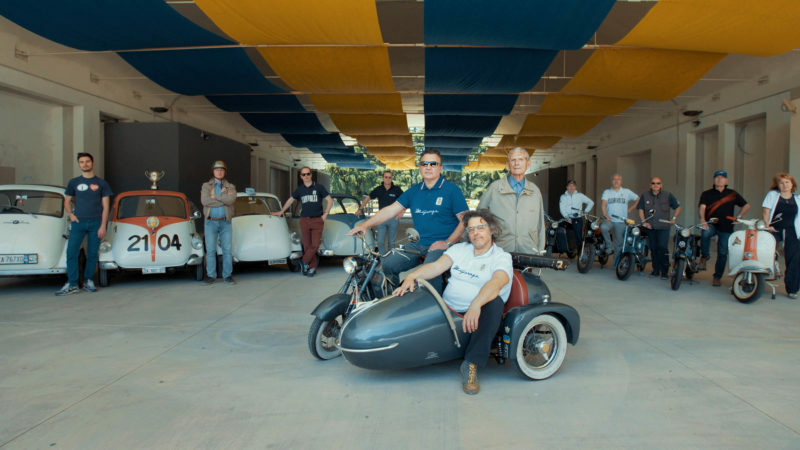 Luciano Rupolo is a retired mechanic with a passion for classic cars and races. 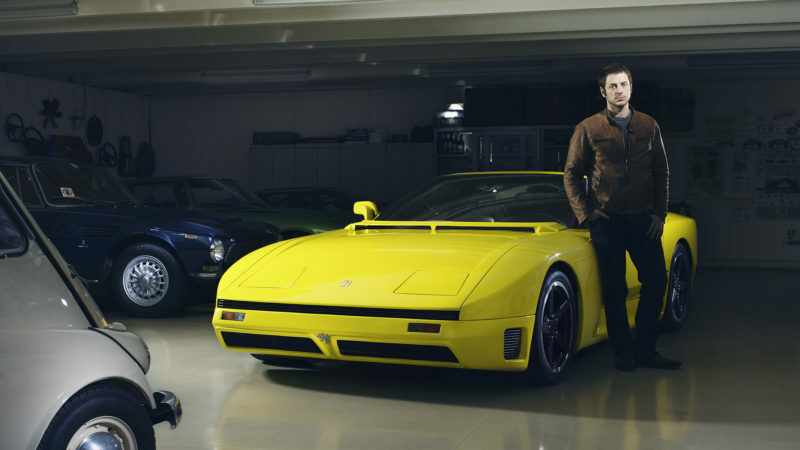 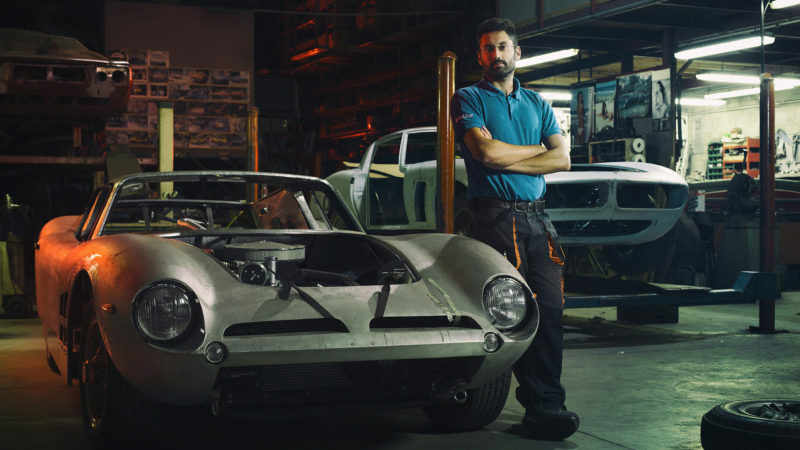 In this three part documentary, he tells his story through the most important cars of his collection. 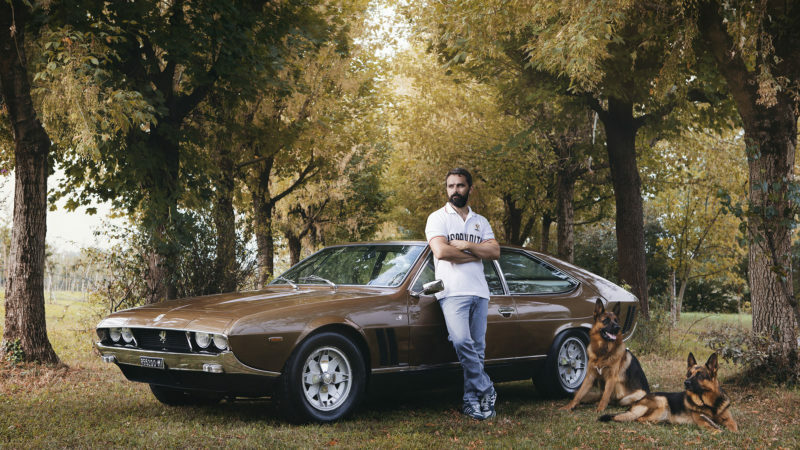 The highly anticipated new Iso Rivolta had finally been unveiled to the public. 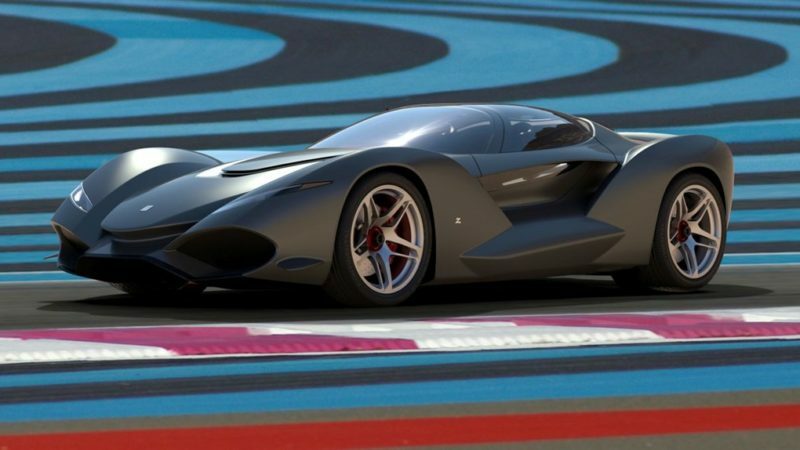 Designed by Zagato, it is part of the Gran Turismo Sport “Vision” project.